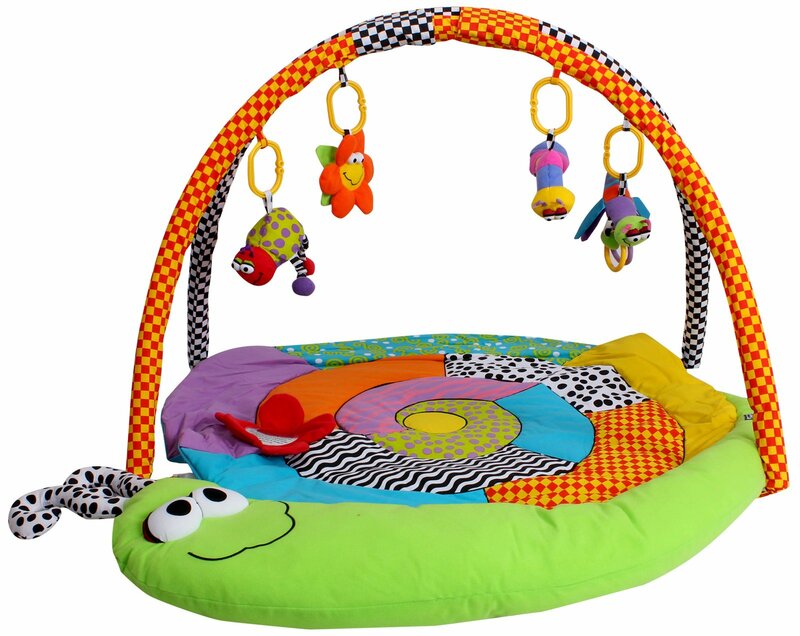 Thank you for visting 'Hire 4 Baby Mallorca' we have lived on the island of Majorca for over 15 years and have the experience and knowledge of hiring and helping families with young children and babies on holiday in Mallorca. 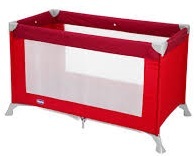 At 'Hire 4 Baby Mallorca' we have all types of baby equipment, general holiday items and mobile Air conditioning units for you to hire, our aim is to help you and your family have the best holiday possible! To see our full product list click here! 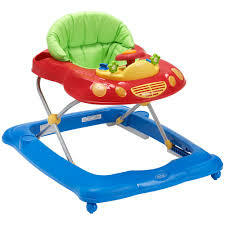 We have a wide range of baby equipment for hire / rent. 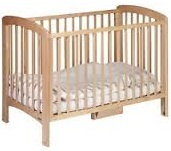 Wooden Cots, travel cots, reclining pushchairs, double buggy, highchairs, car seats, baby pram, Ai con units and many more items. 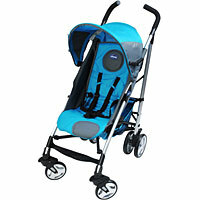 Please see our product list page for further details. 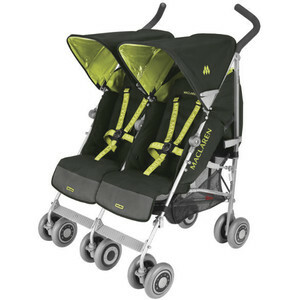 At Hire 4 Baby Mallorca we pride oursleves on having the best quality equipment for hire on you holiday in Mallorca / Majorca. Delivery and collection is free to your hotel, apartment or villa to the main resorts of Mallorca. A small delivery charge may apply for the smaller areas. 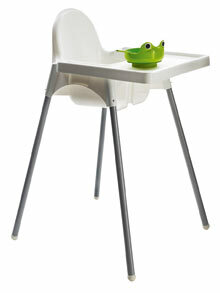 At Hire 4 Baby Mallorca we also rent a range of general items. 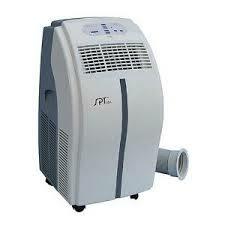 You can hire mobile Air Conditioning units to keep you and your children cool in the hot summer heat. Other items we have for hire are small box fridges, microwaves, TV and DVD combi as well as many more items which are listed on your product list page. If there is anything else that you need that you do not see on our product list please ask as we may have it or be able to source it for you. We hope you enjoy the beautiful island of Mallorca as much as we do. 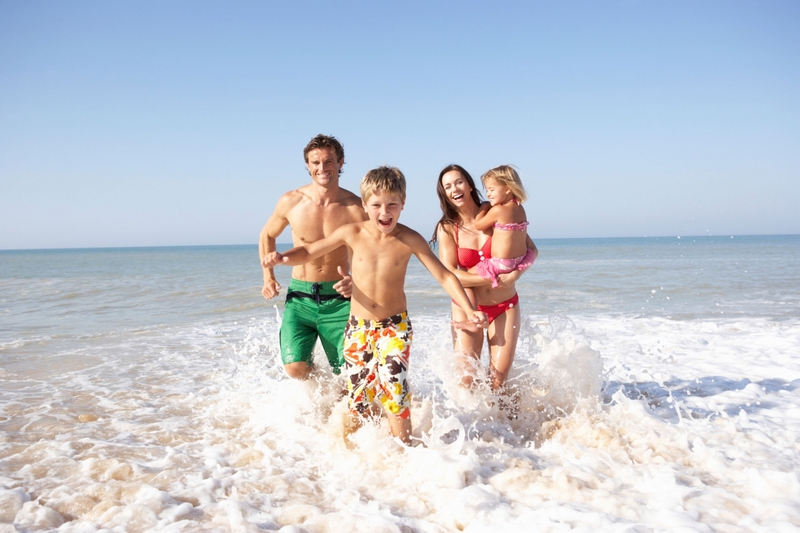 There are many family friendly resorts in Mallorca for you to enjoy your famliy holiday. 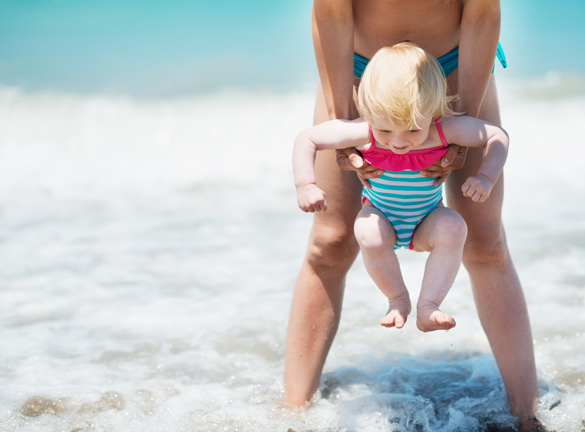 The resorts of Alcudia, Pollensa, Port D'Alcudia, Can Picafort, Puerto Pollensa and Playa De Muro, and many others resorts on the island of Maljorca are perfect when travelling with babies or small children. With its stunning Beaches, family and friendly atmosphere in the resorts Mallorca is an amazing, beautiful place to enjoy your holiday.